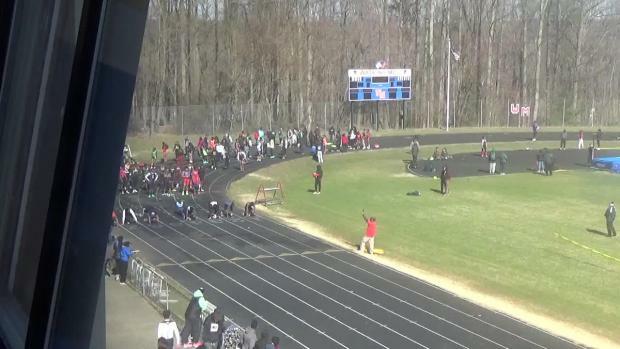 Performance list for Saturday's Screaming Eagles Invitational to be held at Watkins Mill High School. 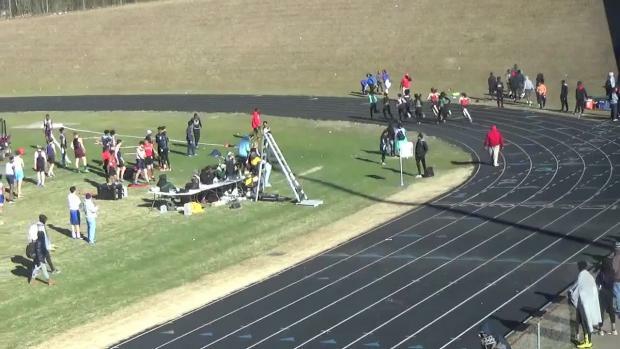 MileSplit.com will be on-site with race video and photo coverage. 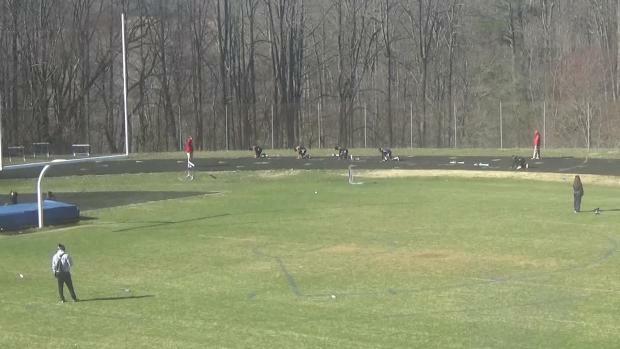 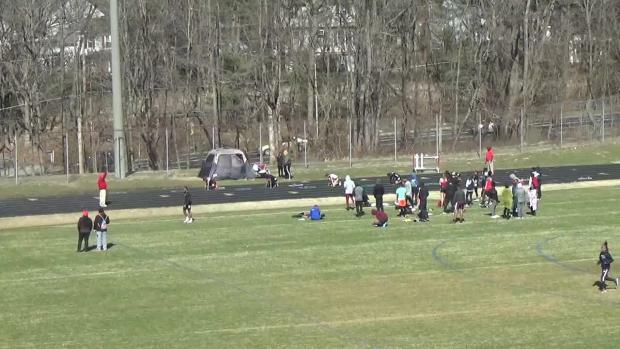 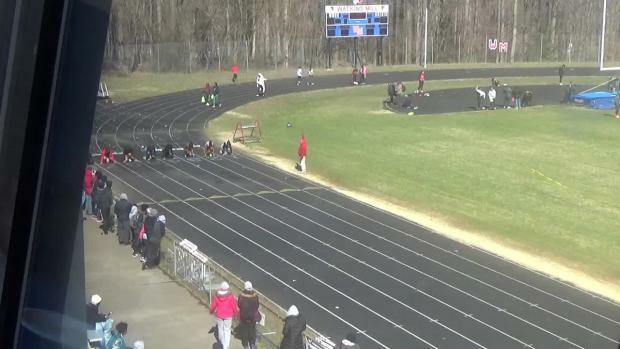 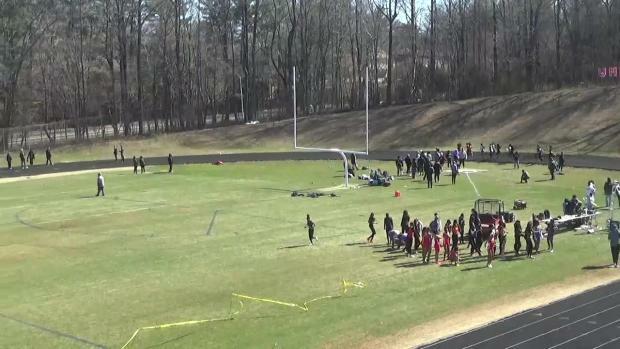 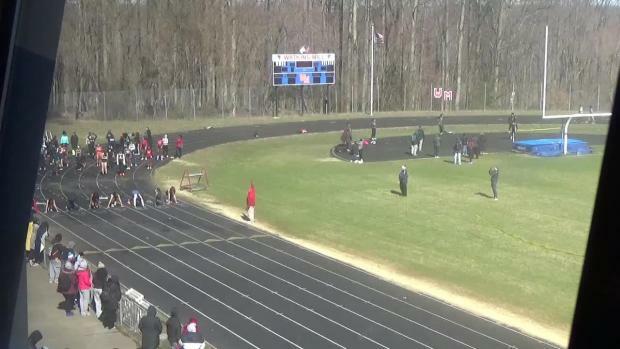 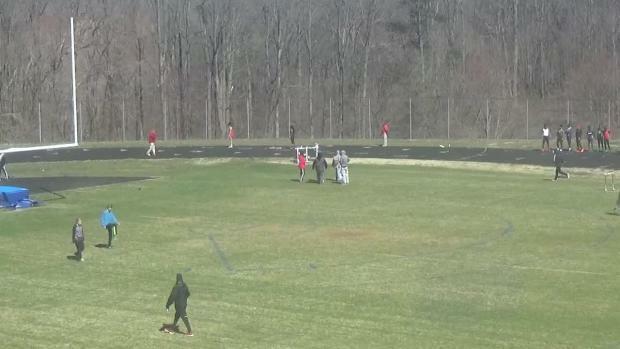 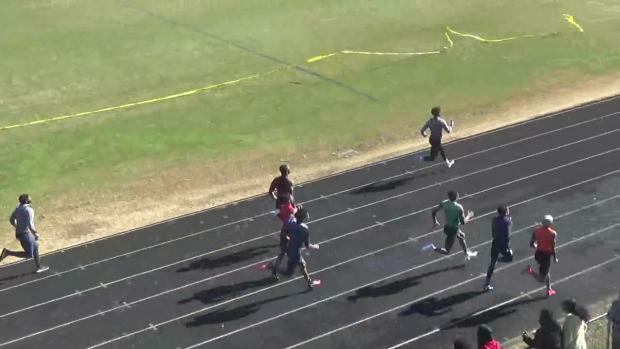 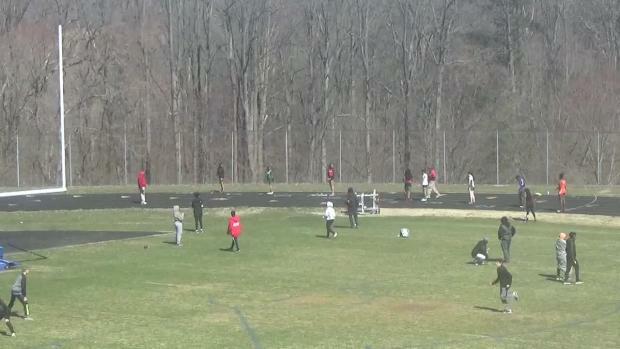 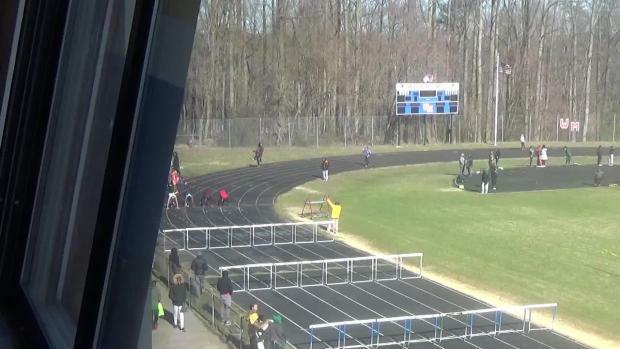 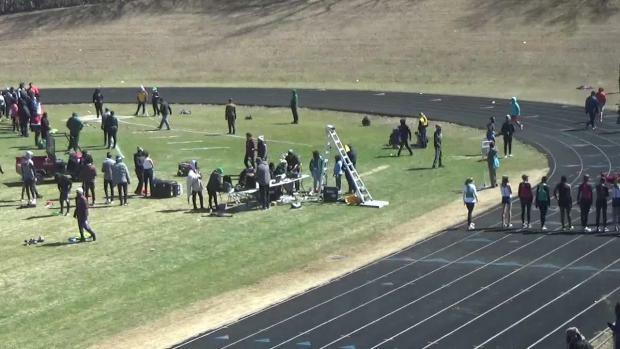 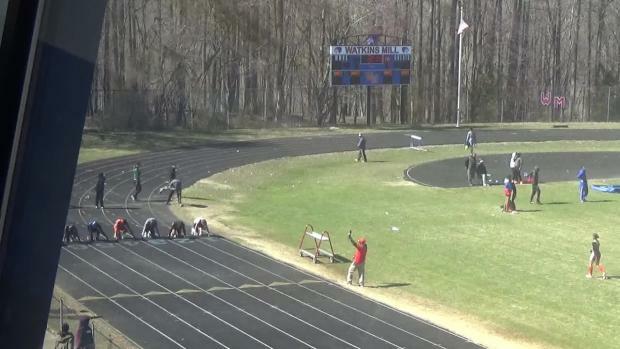 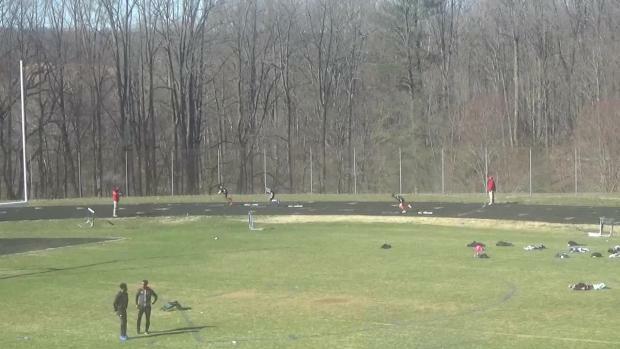 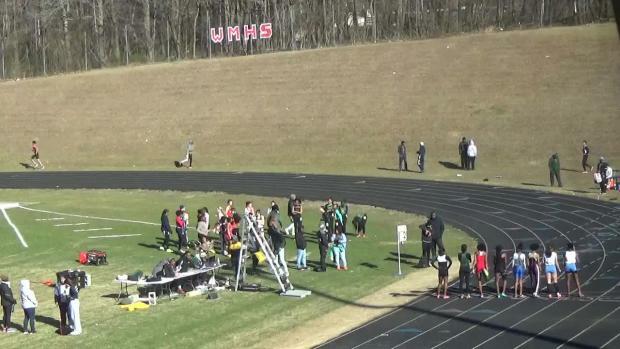 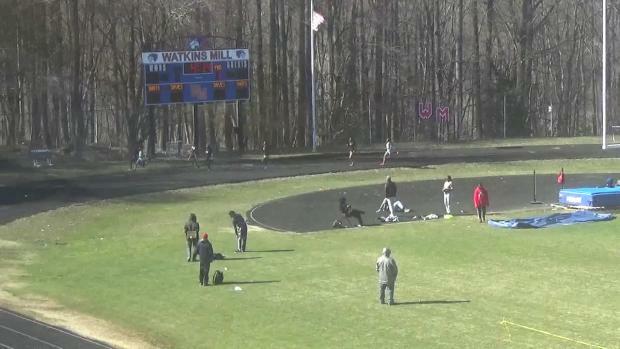 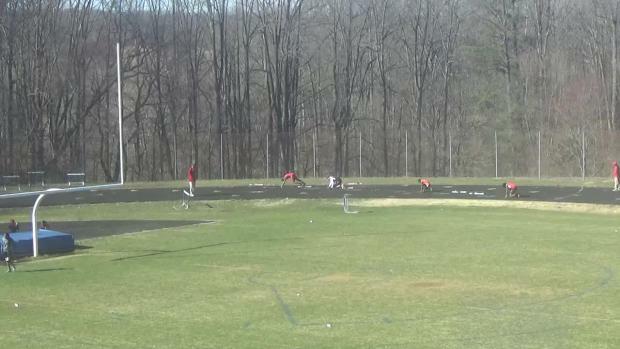 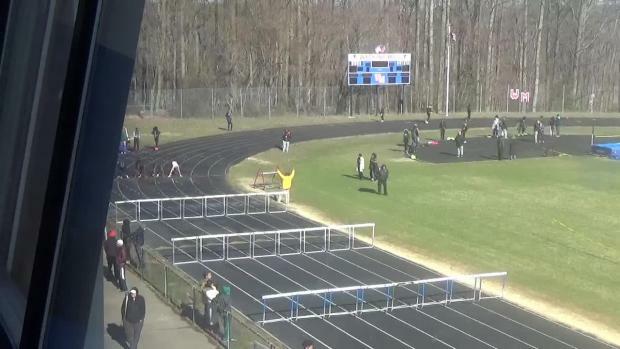 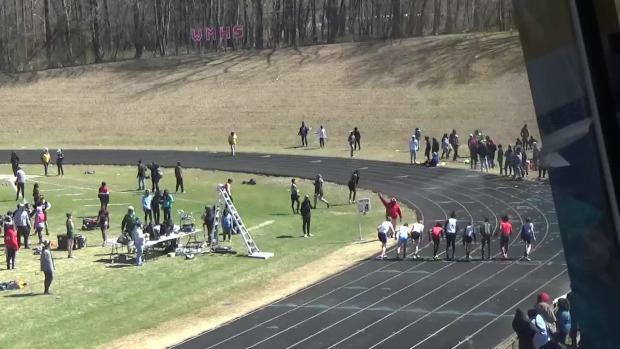 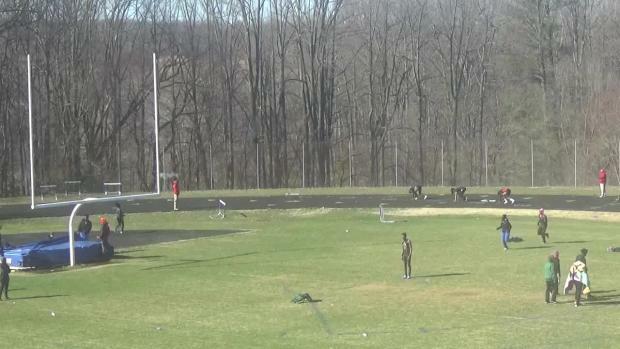 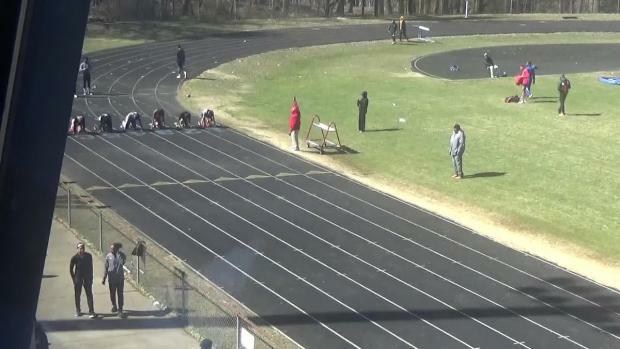 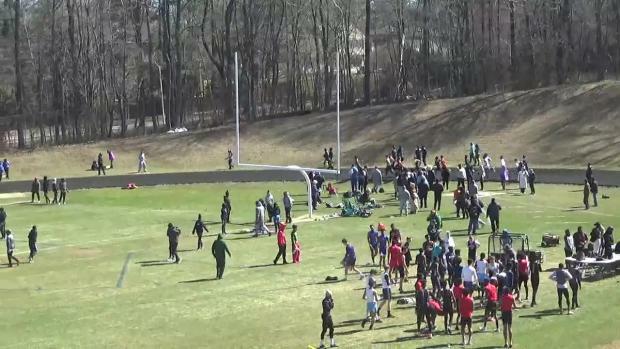 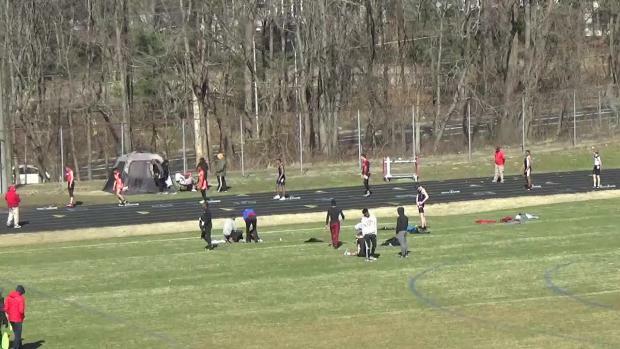 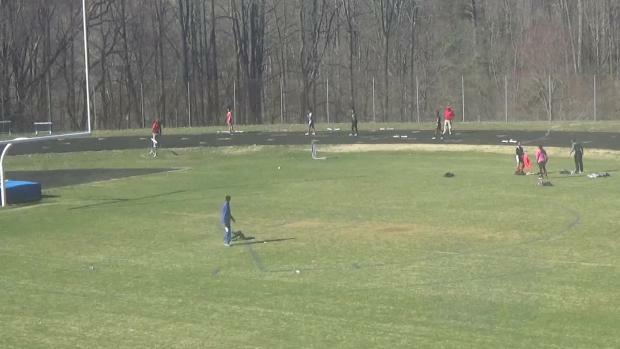 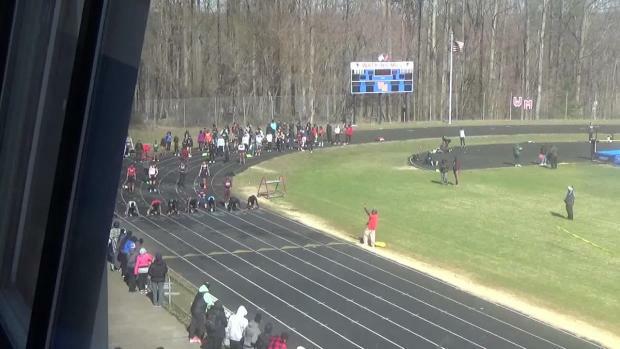 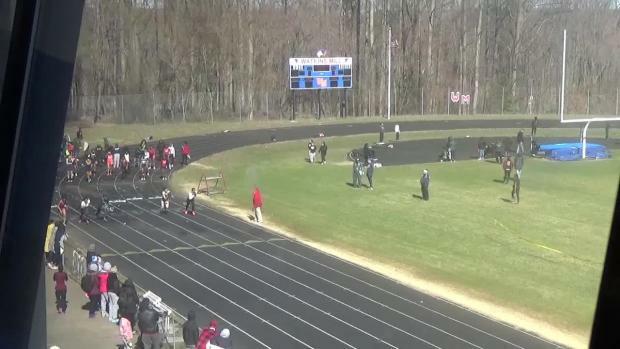 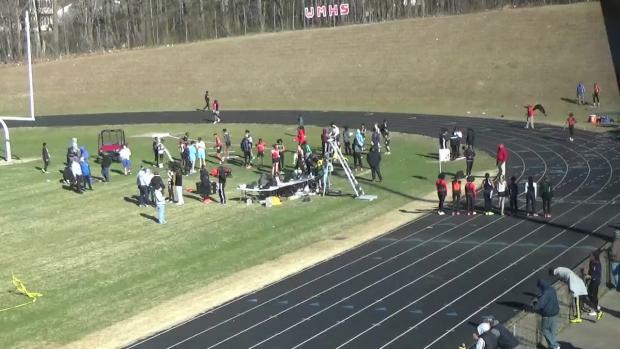 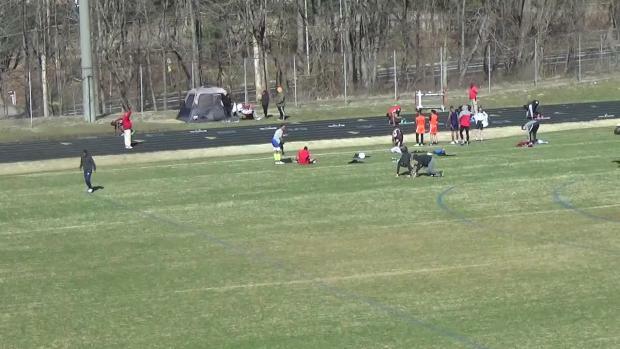 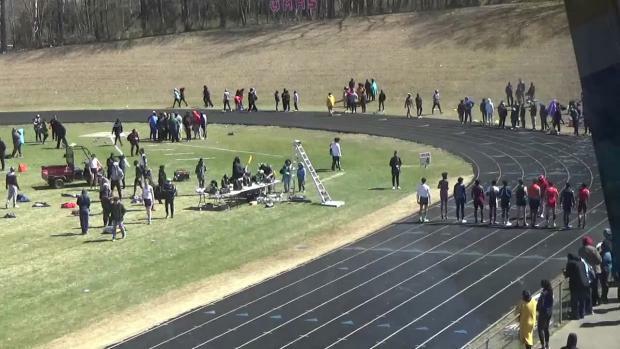 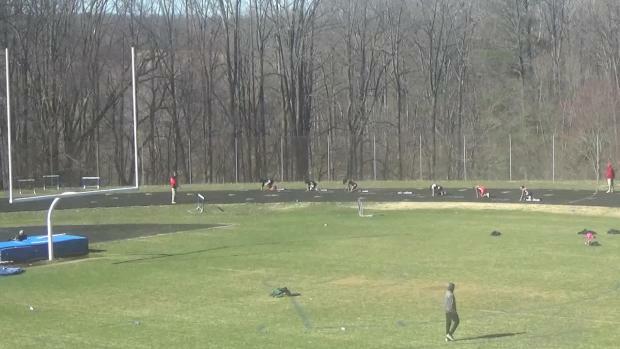 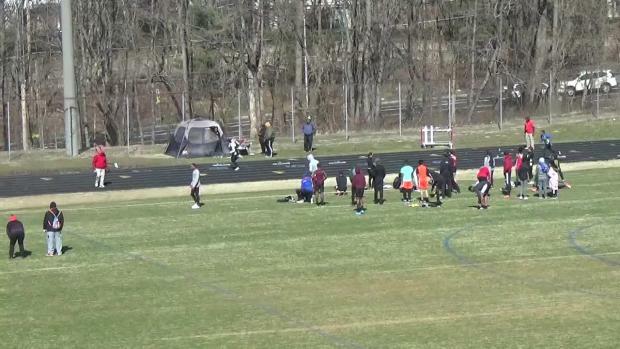 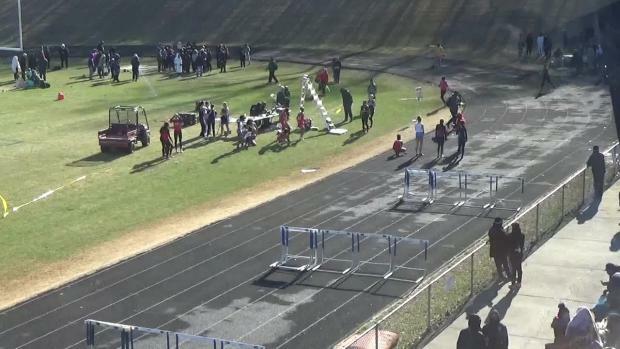 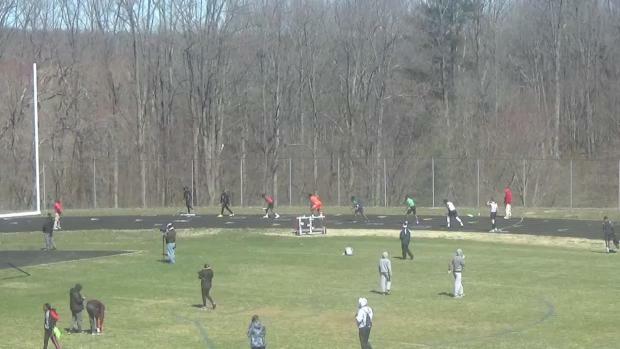 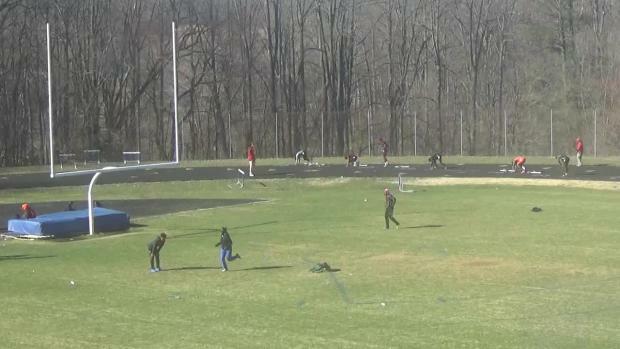 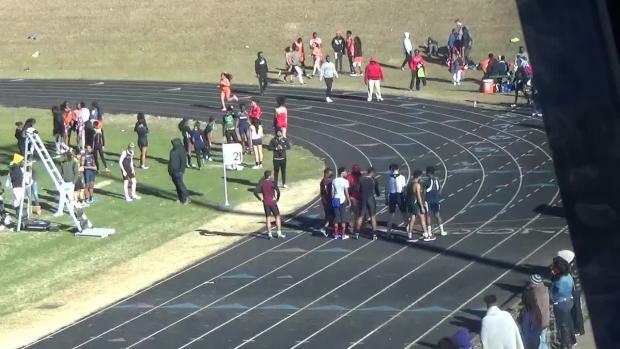 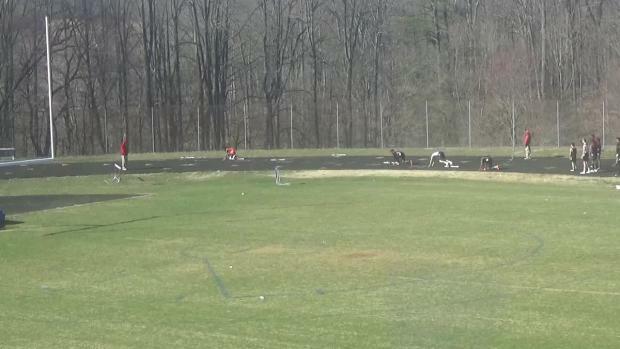 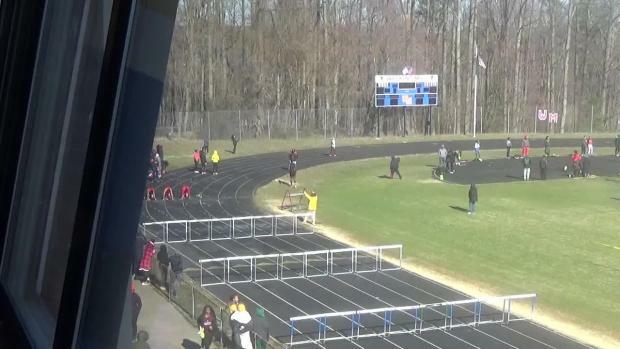 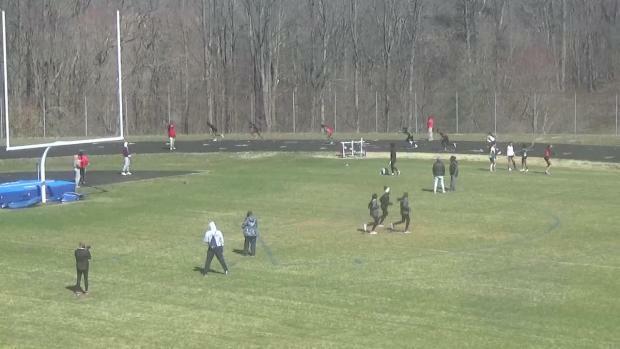 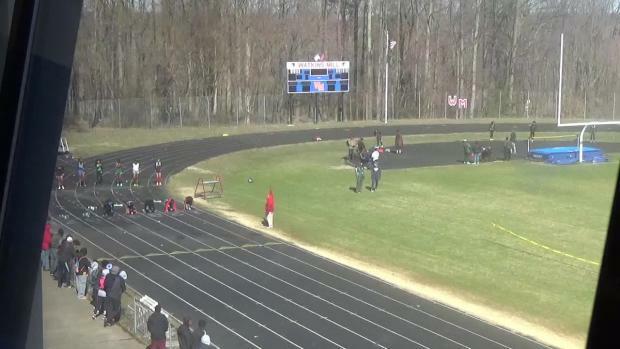 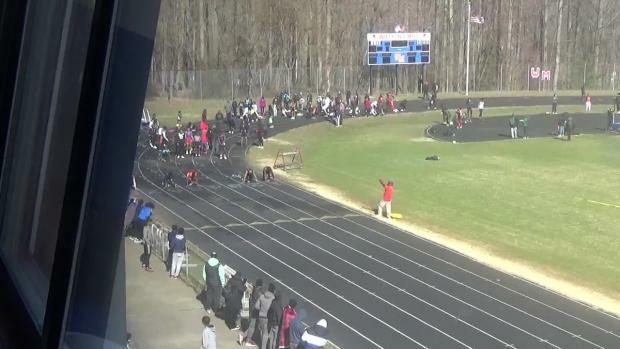 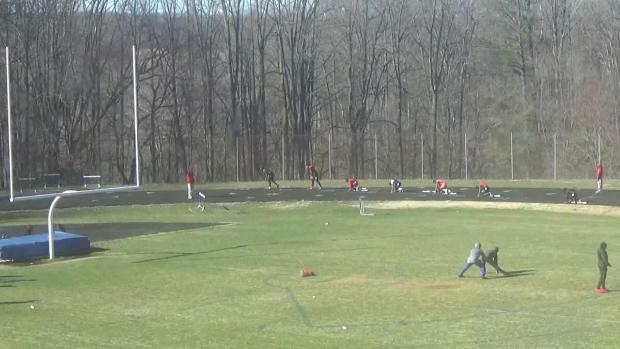 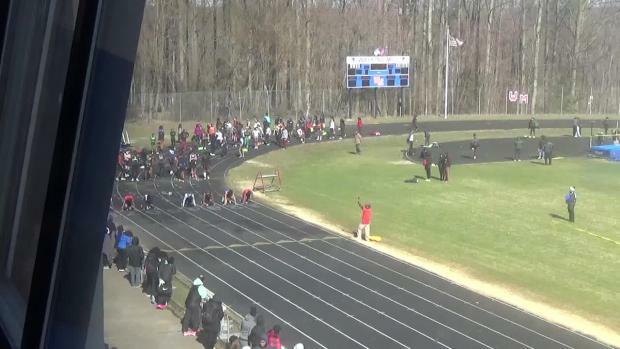 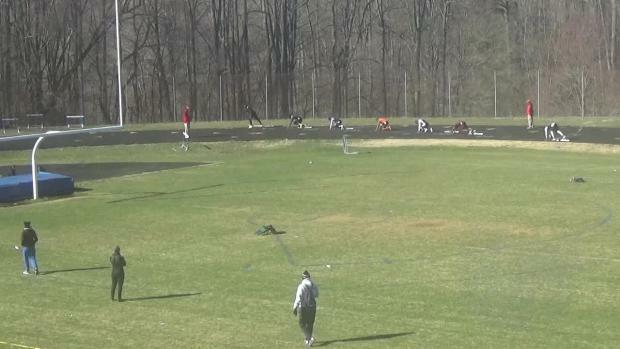 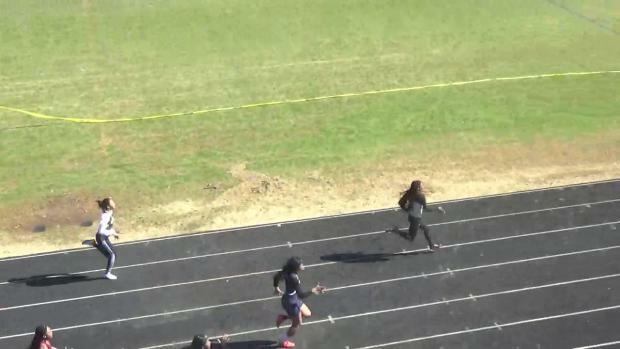 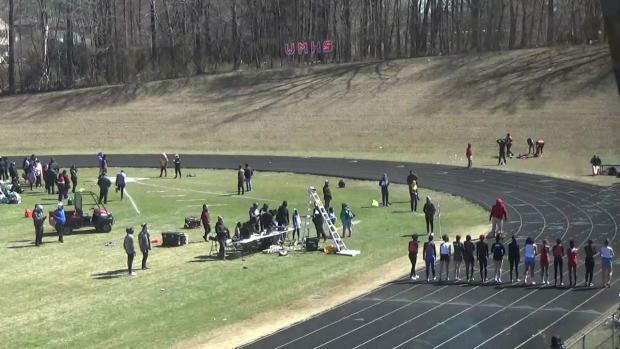 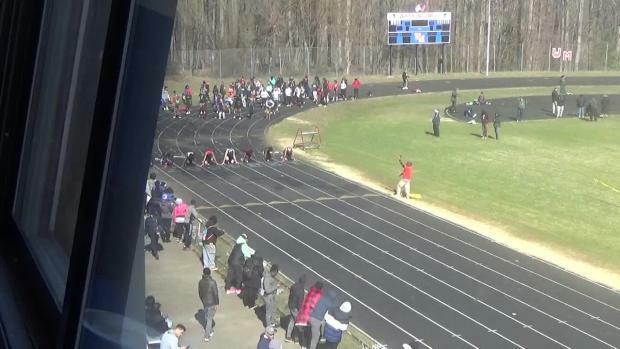 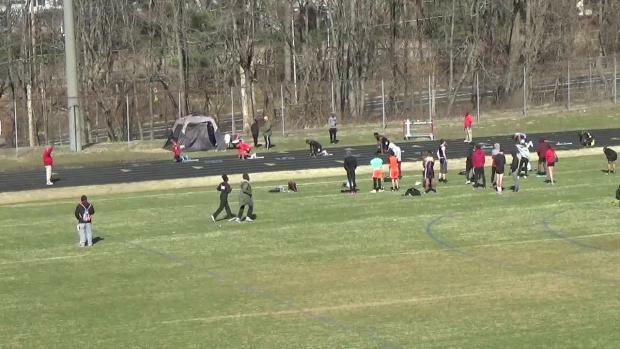 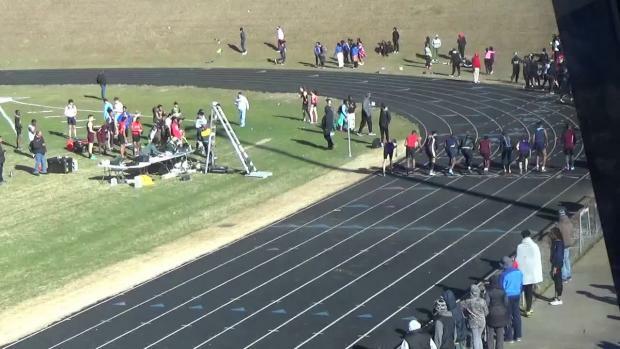 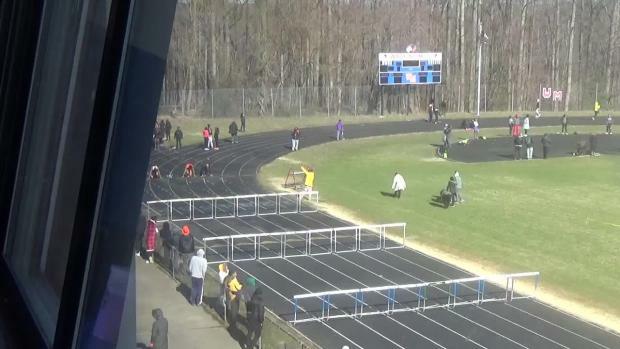 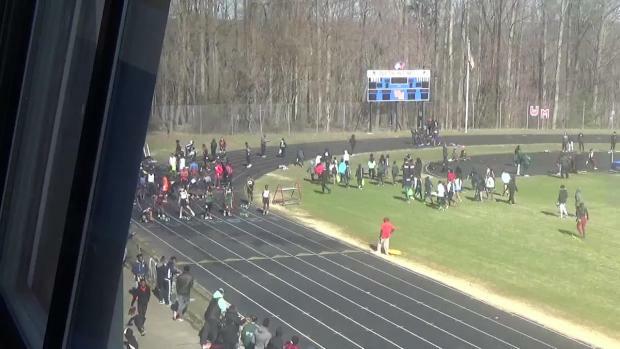 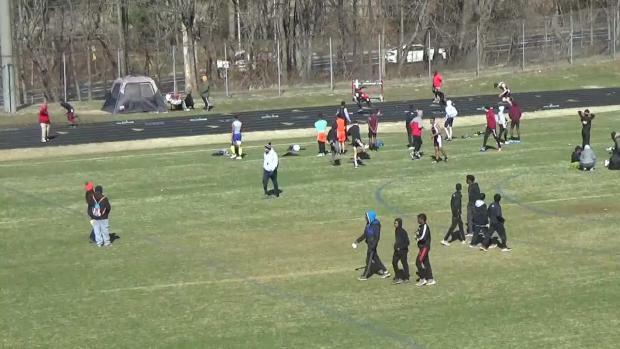 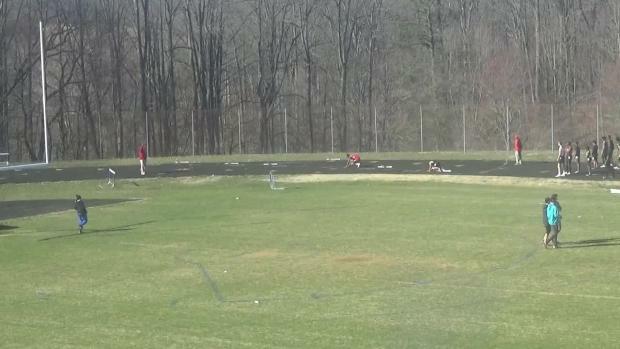 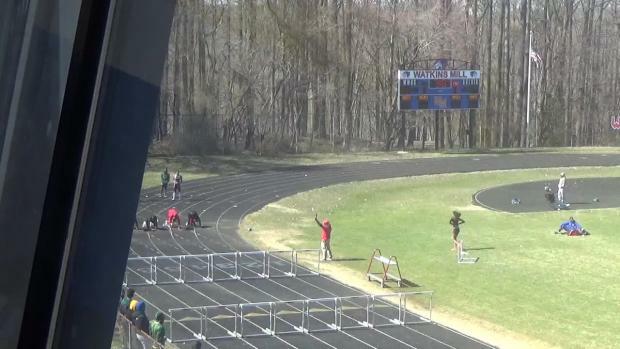 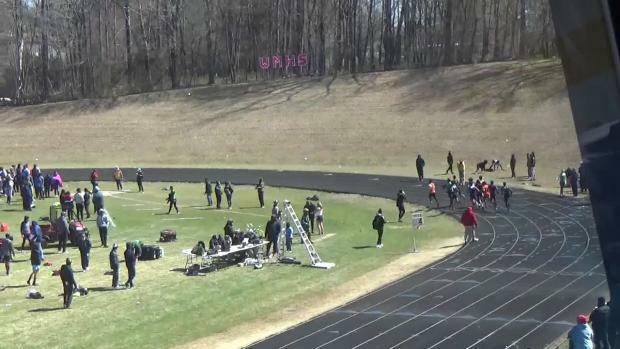 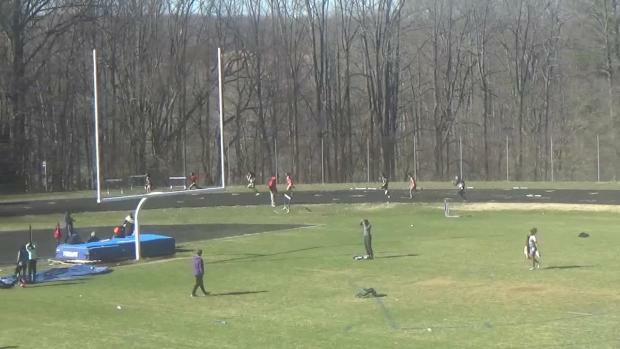 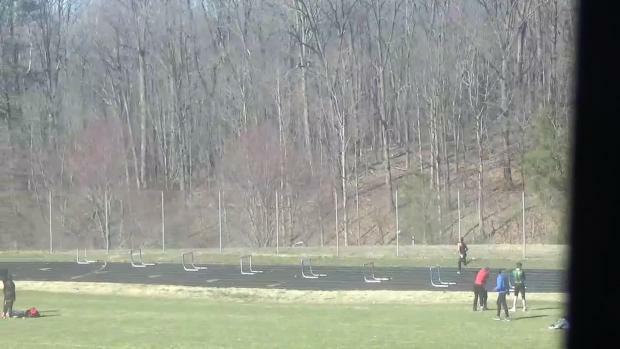 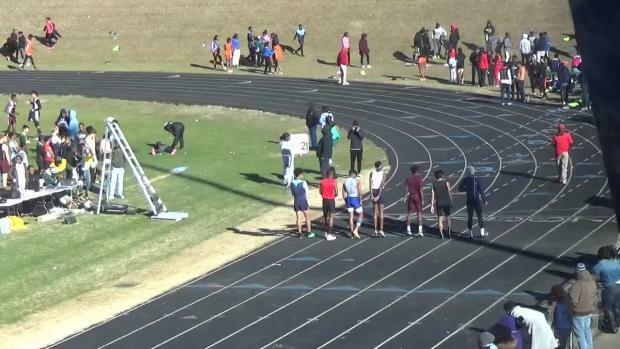 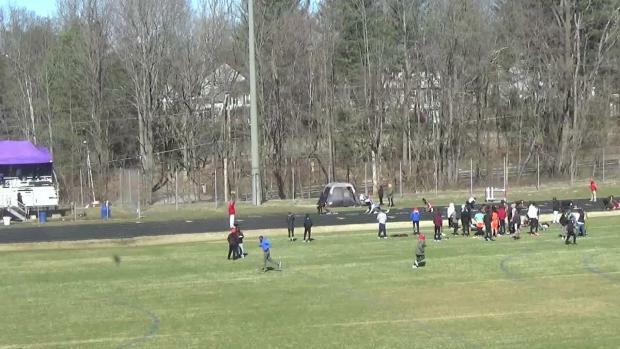 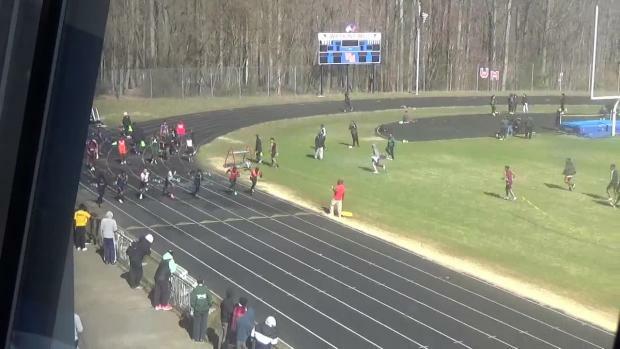 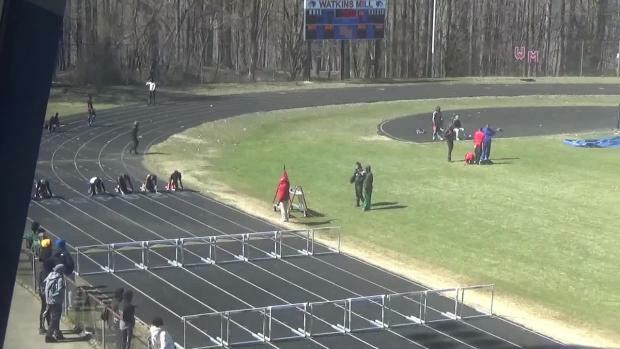 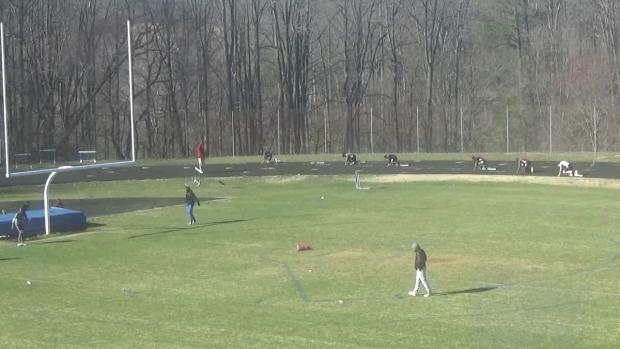 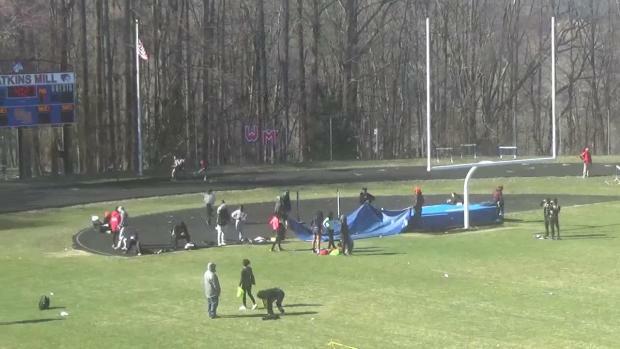 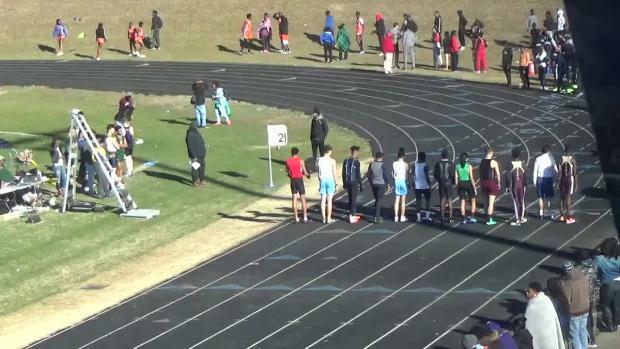 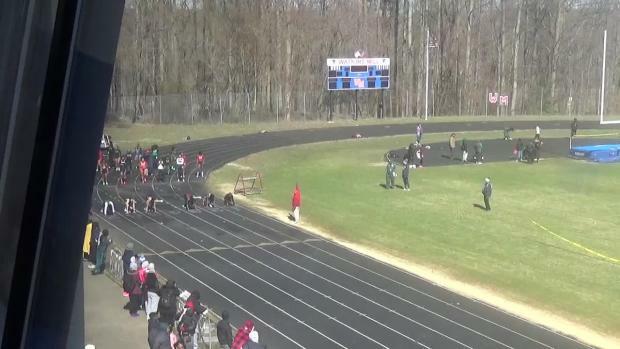 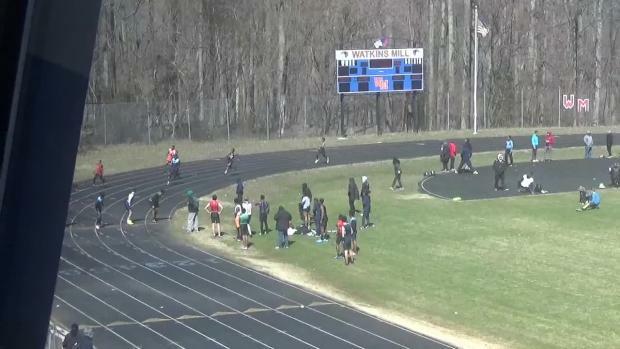 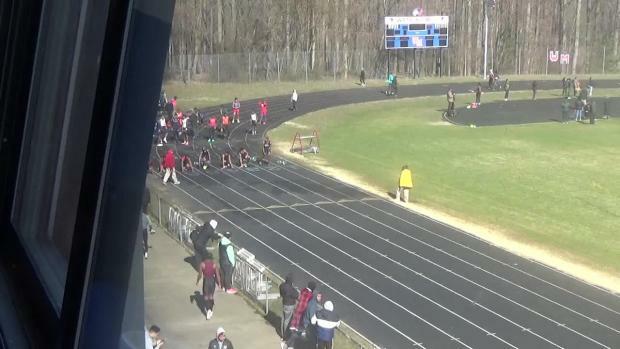 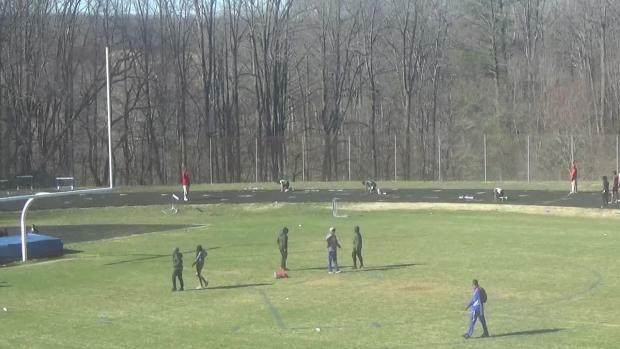 Watch race videos from Saturday's Screaming Eagles Invitational hosted by Seneca Valley at Watkins Mill High School. 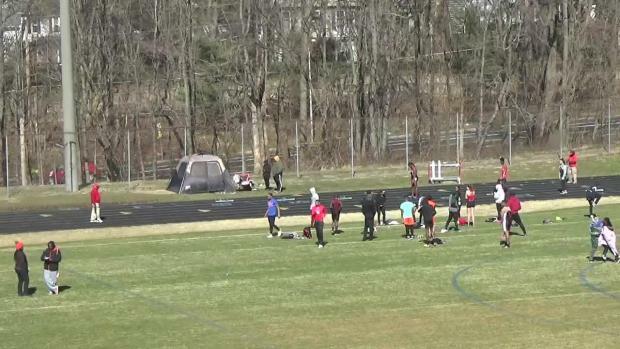 Photos taken by Dasam Gill at the 2019 Screaming Eagles Invitational.